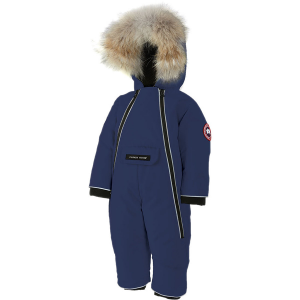 Baby Outerwear, Baby Winter Coats, and Baby Snowsuits – Reviewed by Moms! 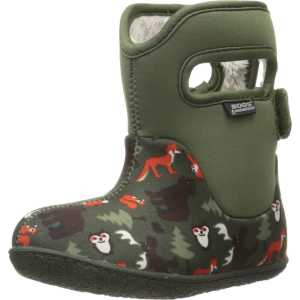 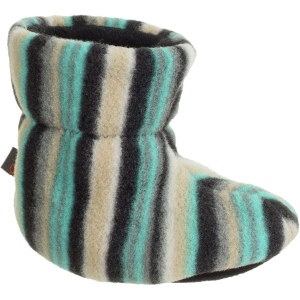 We thought you might be interested in what Taylor is getting Little E for his first winter in Bozeman, Montana! Montkid.com is powered by a team of moms! 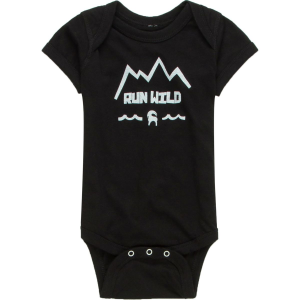 We research, test, use and review everything we bring into the store so we know how it works and how it fits! 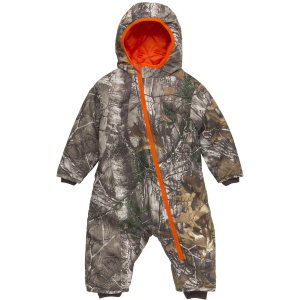 We can help you determine how best to keep your baby cozy and protected from the weather. 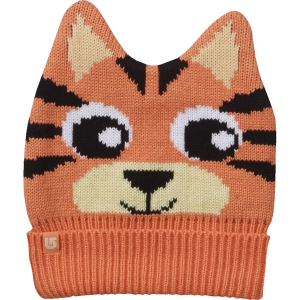 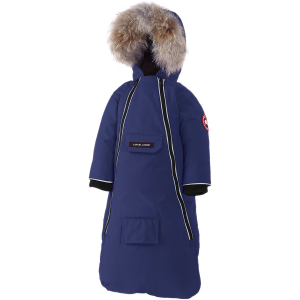 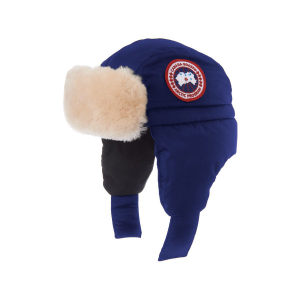 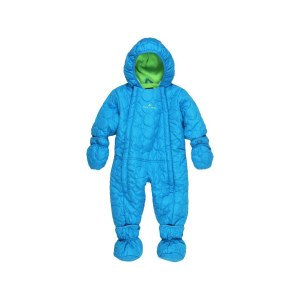 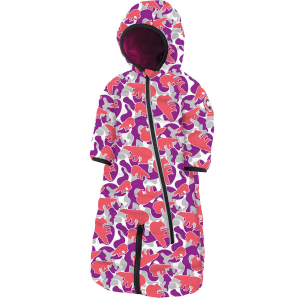 Choose from the Best Baby Snowsuits, winter jackets and snow pants, hats and mittens, and more.